The gaming business is on an all-time high as more and more gamers are introduced to the world. Despite this, finding the best gaming laptop under $1,500 that can fit your budget can rather be difficult. Most equipment needed nowadays is expensive, and it’s hard to find something that will fit your needs. 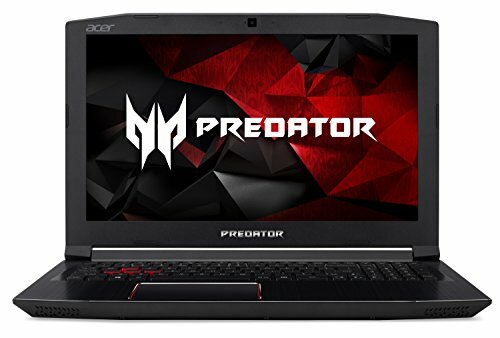 This is the Acer Predator Helios 300 Gaming Laptop. It has an Intel Core i7 Processor, and it can last up to 7 hours of gaming time. When you buy this, you have the choice to get a gaming mouse, a mixed reality headset, or the Microsoft Office 365 Home. All of this for a very affordable price, not even breaking $1200. The laptop functions under Windows 10 Home 64-bit and has 16GB DRAM Memory and up to 256GB SSD. Also, it has an extra hard drive slot (2.5″) if ever you think it needs more. Games like Overwatch, The Witcher 3, and Far Cry 4 can run in a solid it 60fps at1080p with Ultra settings. However, make sure that when you do play heavy loaded games like these- keep the charger plugged in, as the quality will plummet otherwise. For around $1k you get a 7700HQ, GTX 1060, 16GB DDR4, a nice matte 1080p screen, great quality build, NVMe capability, free 2.5″ bay, and a backlit keyboard. Nothing to waste even with this price. 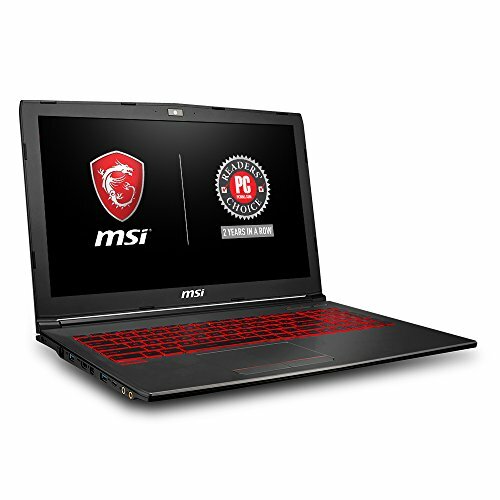 This next laptop is made by MSI. If you’re looking for a mid-range laptop for your games, then this is the one for you. 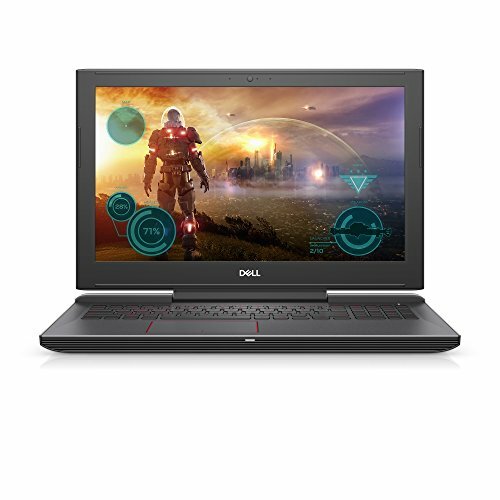 The ram in this laptop is average; it might show when you have multiple programs running, and it might not be able to run the newest AAA Game titles at high quality with its GTX 1050ti, but it will allow you to play it in medium. However, it’s FPS will easily run at 60 FPS or higher as long as it isn’t a monster of a game, it can run games like Fortnite, Diablo 3, and Overwatch at its highest setting with no problem. It doesn’t have that many USB ports either, so it’ll be a hassle to those who use a lot of units at the same time. This laptop is great for editing, regular office work, screencasting, etc.. as well. It’s fast, comes with a ton of memory, and never breaks down. 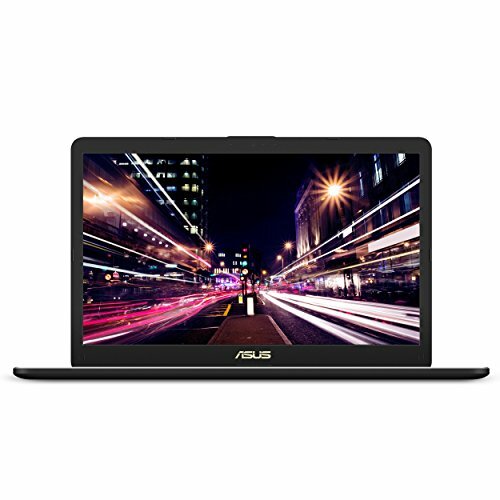 Made by ASUS, you can get this laptop with either 8/16GB worth of RAM with just a hundred dollars apart. It’s plenty fast and has a huge screen to satisfy your viewing feel. It’s pretty thin and has a nice and sleek design. The processor, RAM, and video card work pretty well, and it can even run several design programs at the same time. You can even open up to 30-40 tabs in the browser without a puff in the fans. 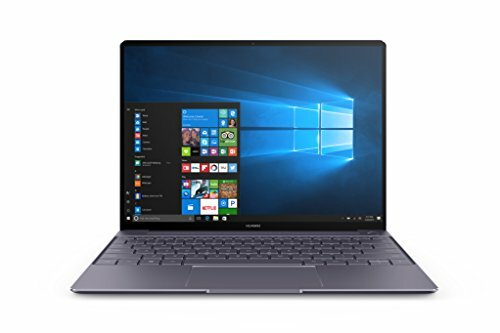 Bloatware with this laptop is pretty minimal, and it won’t bother you. The laptop is rather light, given that it’s a 17″. It runs on the aIntel i7-8550U Processor and has, again, either 8/16GB worth of RAM. Combined with 256GB SSD, 1TB HDD, an NVIDIA GeForce GTX 1050 4GB, and Backlit KB- will make sure that you will surely get your money’s worth. However, the keyboard may occasionally be buggy, and it isn’t that much of a great idea to use if you’re going to write a novel or type a lot. Also, always beware of hotkeys with this laptop. 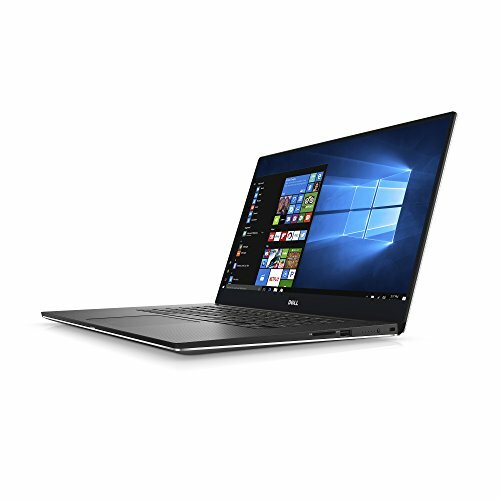 This 8th Generation laptop is made by Dell, it has an Intel i7 Processor, 16GB worth of Memory that can go up to 32GB, 128GB SSD, and 1TB HDD. It has a lot of games ready to take on with its arsenal. Games from Fallout 4 to Fortnite can be played in upmost high quality. However, do take note that the tx1060 6GB in this laptop does not use the gtx1060 6GB that you might know. It is Max-Q designed specifically for DELL. Max-Q is known to be generally 10% weaker than a normal unit, and it isn’t supported by NVIDIA either. The design of this laptop has a rather professional-looking touch. It doesn’t have the average gaming laptop look. Also, the battery life in this laptop may only go up to an hour when playing games, so make sure that it’s plugged in before you do start up one. The keyboard may feel nice and easy to type on- also, the red backlit that the keyboard has doesn’t hurt the eyes. The fans aren’t that loud, it could be, however, when too many things are already running at once. 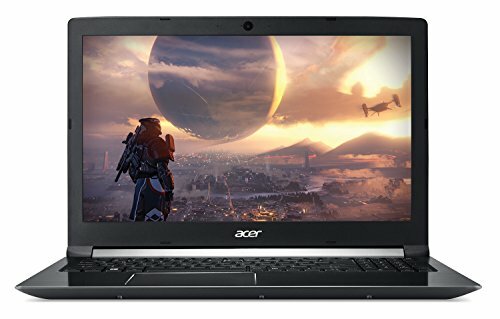 Called Aspire 7, this Acer laptop is great for casual gaming. It has an Intel Core of i7 and an NVIDIA GeForce GTX 1050 Ti, making it still somewhat a great experience. This laptop is also a great traveling partner, and it’s quiet, has a longer battery life than expected- it can go up to 15 hrs in regular conditions. Though if you do play games with it- it will drain faster. The screen is pretty clear and bright, the trackpad is good as well and is very responsive. It has an MX150 GPU that will let you play most current games just fine, and it can also run software like Adobe Photoshop, CS5, and Illustrator pretty well. There may be some trouble with overheating though, so be careful with that. The device itself is easy to work with and modify if ever you need some upgrading to do. It has extra slots for the SSD in case you want to add or modify it. Overall it’s a great laptop. 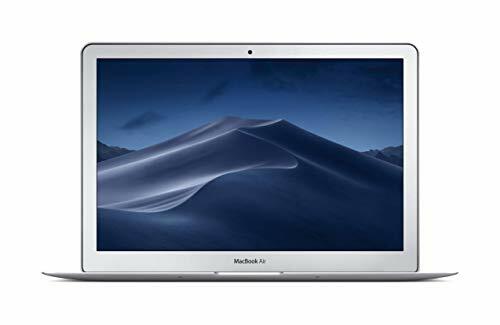 The Apple 13″ MacBook has an Intel Core i7 Dual Core Processor, can deal up to 8GB RAM and has 512GB SSD. The laptop is great for editing, and it can run high-end software with absolutely no problem. It also has an incredibly sleek looking design, not to mention it’s very compact- easy to bring and pleasant to the eyes, however, this look may be a little outdated as it’s been used since the 2000’s. Apple is a great company for those who need all of their gadgets and software connected. You can easily clean this laptop up with a damp cloth. Keep in mind that the aluminum body can get scratched easily and it will leave permanent marks, consider buying a sleeve in order to prevent this. It’s recommended to go for a lot of storage if you plan on using this for editing but if your laptop is used mainly for browsing/office use, then 128GB should suffice. This also happens to be the cheapest laptop that Apple offers. 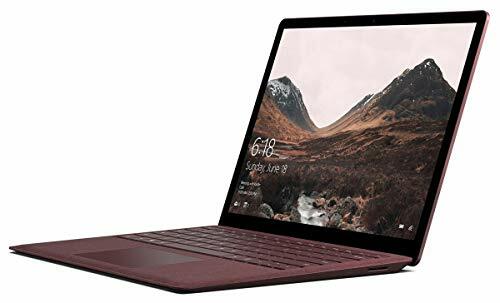 You can choose if you want to get this Microsoft laptop in the colors burgundy, platinum, cobalt blue, or graphite gold. It uses the 7th Generation Intel Core i7, has 256 GB of storage, and 8 GB RAM. It performs okay, it boots up and shuts down really fast. Browsing the internet, using Office, and performing other general tasks are speedy and don’t have that much of a problem. This laptop is thin, and it didn’t fail to please the aesthetic side of things. Although, there’s a downside that there isn’t a USB-C port. It’s pretty hard to upgrade and fix as well, so you better make sure that you take good care of it. Fixing it can be quite expensive. The keyboard blacklight doesn’t hurt the eyes, and you can see it even when there’s light in a room. Another unit made by Dell, this laptop is relatively portable and has a nice 15″ screen. It has a 1040GPU- making it easy to create 3D models and use high-end editing software. It has all of the ports that you might need, already at your disposal. You can open the hard drive up if ever you need or want to update it into something better/faster. Keep in mind that the screen does run on 1080p but it may occasionally flicker- which can get annoying, but this can be fixed. It also might be very noisy at times. The laptop has a fingerprint sensor, and it’s not too bad when working with editing software. Now, it might not be able to run some heavy-graphics games but it some configuration would definitely help. It’s a pretty durable laptop and is long lasting as well. It has plenty of storage already installed, and it’s enough for software like Photoshop, Illustrator, and Lightroom. It also has a wide array of ports that you can plug into with no problem. Overall, it’s a pretty reliable laptop. It uses the Intel Core i7 and boots up quickly. It’s ultra-slim and light, just 12.5mm thick and 2.31 lbs, meaning you can bring it anywhere and everywhere with little to no problem. It can last up to 7 hours- 8 at most and can run most editing software without combusting. It is fanless, however, so make sure that it doesn’t overheat. It’s made out of aluminum and is pretty sturdy, but the unit that has the highest specs is only available in gold. It can’t run high-end games but if you will- make sure that it’s in its lowest setting. The sound system that’s built on this laptop is pretty good as well. It offers 3D sound, and it stimulates positional audio to the user. It’s overall performance and graphics is great for those who use laptops for business/school use, but a bigger SSD may improve this laptop even more.